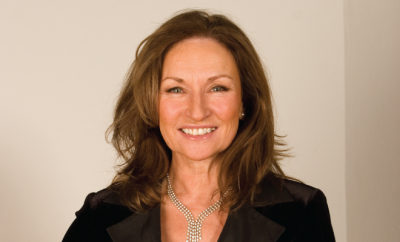 Celia Holman Lee is a well known fashion commentator and television presenter along with being a respected model and agent. Both nationally and internationally-recognised, she has been active in the fashion industry for five decades. During this time she has received a myriad of awards and plaudits. 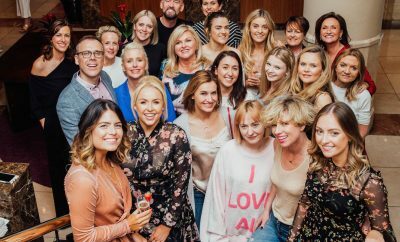 She was voted by the public as the winner of the first ever VIP Style Awards in 2002 and has not been off the country’s Best Dressed lists since. 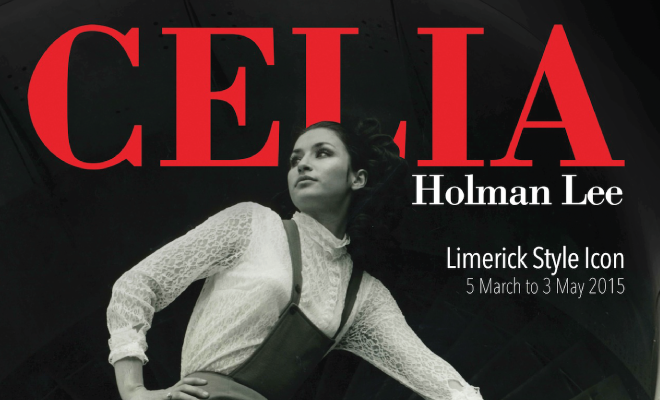 Throughout her career she has continually promoted Irish designers, gathering an extensive collection of their work which the Hunt Museum is delighted to showcase in the upcoming Celia Holman-Lee: Limerick’s Style Icon from March 5th to May 3rd. Over the years she has developed her signature style, appropriately glamorous on the “red carpet” and classically chic in her everyday life. 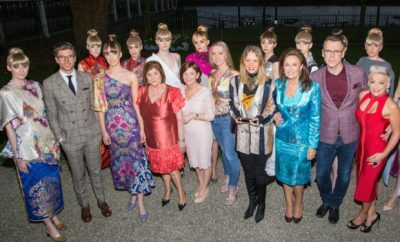 She has always been a great supporter of Irish designers and has generally favoured them for some of the landmark occasions of her life, from choosing a figure hugging cerise dress by Limerick knitwear designer Caroline Mitchell for her only daughter Cecile’s wedding to a bronze sequinned strapless dress from designer John McNamara for her 60th birthday party. Amongst the renowned Irish designers’ clothes hanging in her wardrobe and due to be featured in the upcoming Celia Holman-Lee: Limerick’s Style Icon at the Hunt Museum are a selection from Michelina Stacpoole, Paul Costelloe, Miriam Mone, Patrick Casey, Joanne Hynes, Aideen Bodkin, Marian Murphy Cooney, Vonnie Reynolds, Peter O’Brien and Don O’Neill along with some custom made outfits from local designers Alison Cowpar, Fiona Whyte, Mariam O’Donovan, Linda Wall and Clair Costelloe. 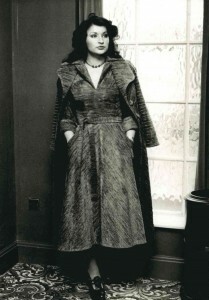 Celia has also gathered an amazing archive of press clippings from magazines and newspapers spanning the many decades of her career including cover-shots from magazines along with lots of magazine photos features on Celia with many featuring some of the outfits that will feature in the Hunt Museum exhibition Celia Holman-Lee: Limerick’s Style Icon. 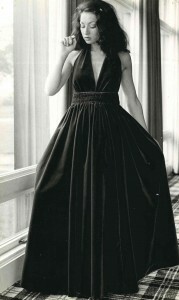 She also has many photos from her early modelling career in the 1970s and some very interesting original brochures with her modelling for Shannon Airport Duty Free Mail Order and various other companies during that time period.